First stop on our trip. 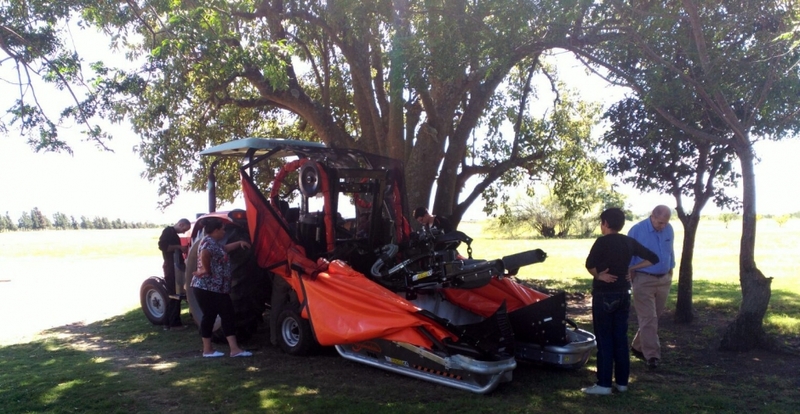 In this country we launched the rear operating VT harvesting equipment for collecting Alberquina and koroneiki olives. The results were very satisfying thanks to the outstanding efficiency of our harvester. This allowed our brand to start its commercialisation in this country with great expectations. We would like to use this opportunity to appreciate the kindness and good disposition given to us during those days. We letf Uruguay and headed on to Brazil for the second stop on our trip. 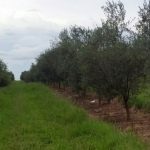 A few days after arriving in Brazil, we went to the region of Rio Grande do Sul, where we visited the different olive-tree and walnut plantations, etc. We still had a lot of work to do and it was a few days to go before our return. We will keep you updated on the novelties as they arise.